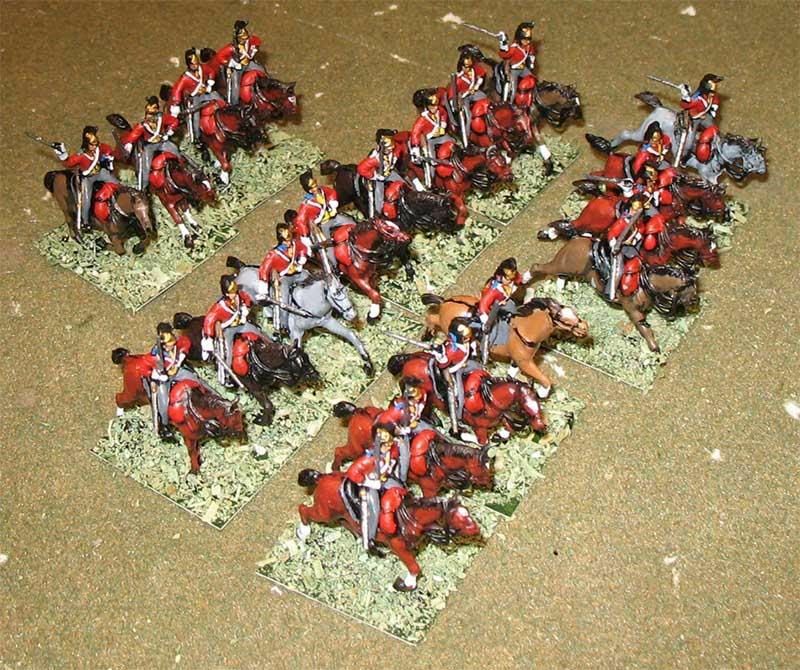 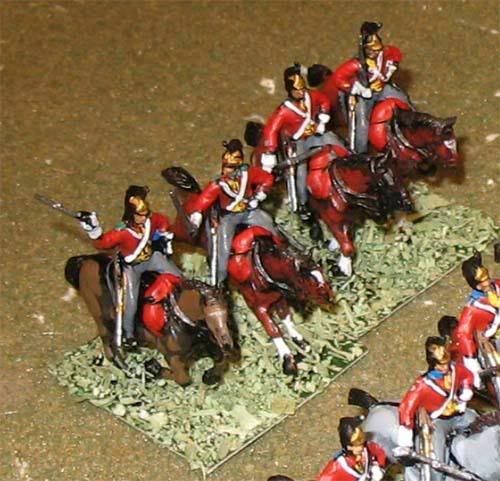 Hi:I am attaching some pictures of British Heavy Dragoons using your HAT figures. 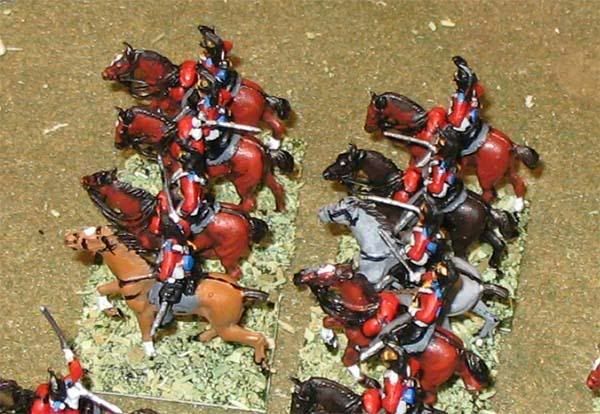 By Rafa Pardo of Spain. 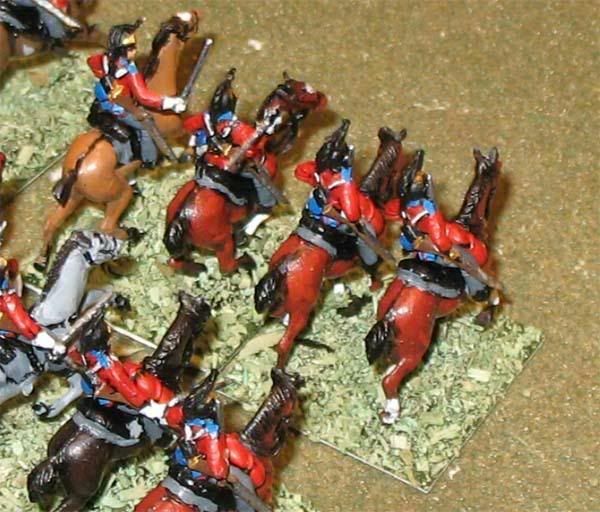 Mr. Pardo's wargaming website can be found here.